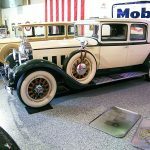 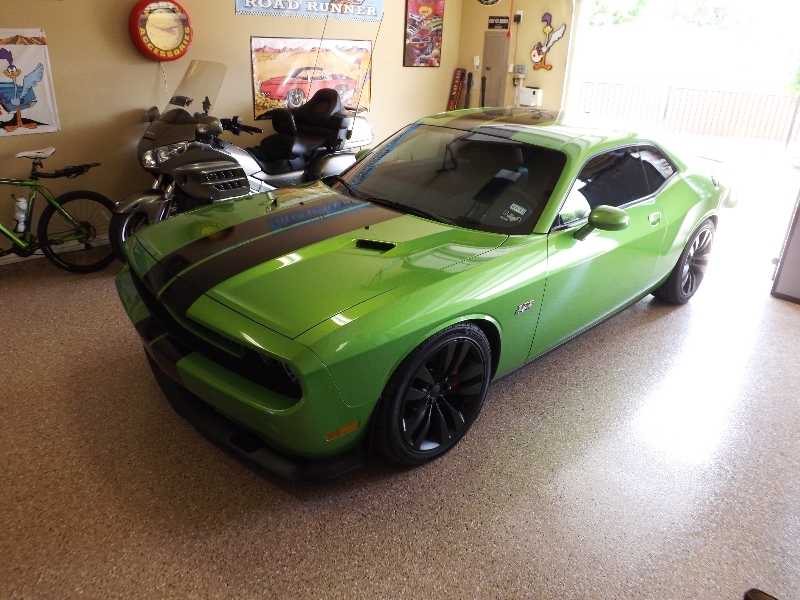 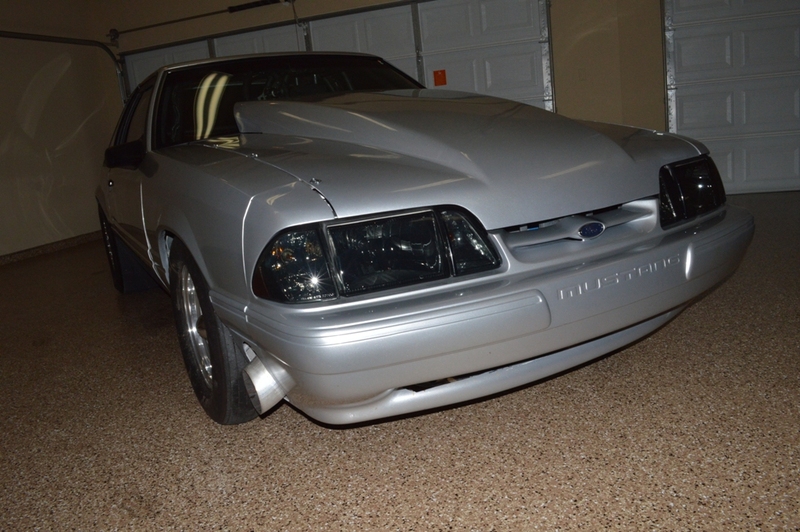 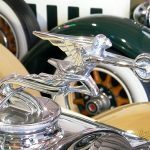 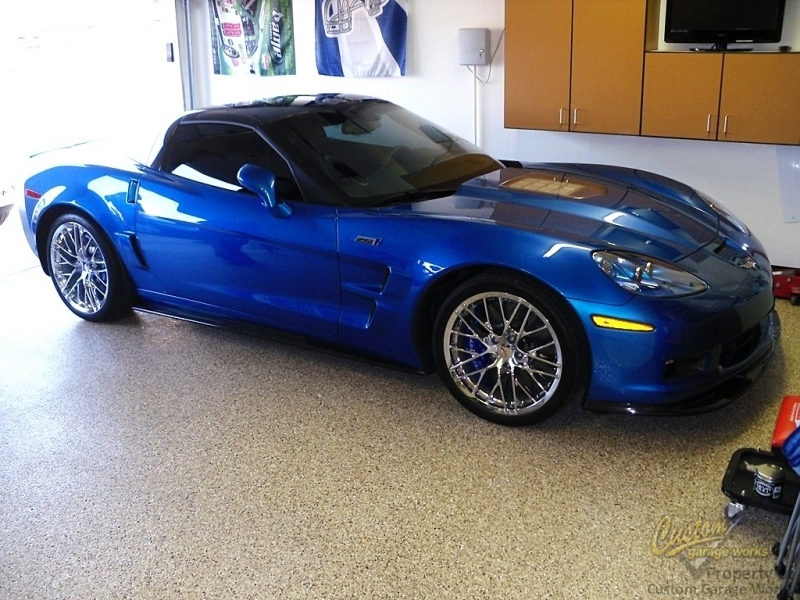 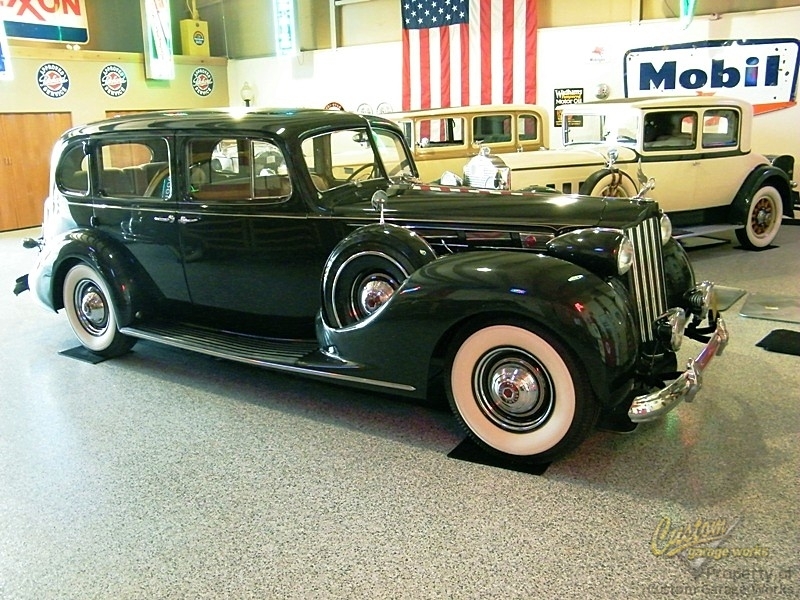 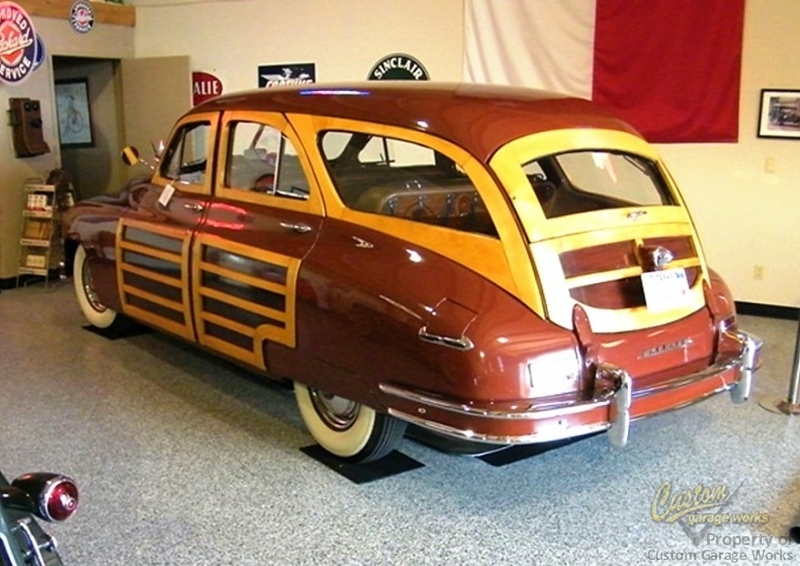 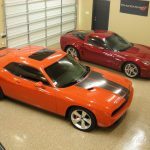 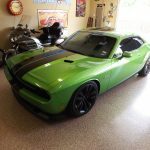 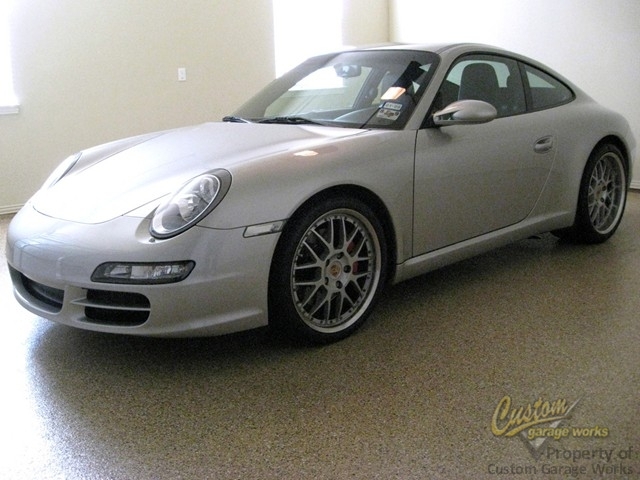 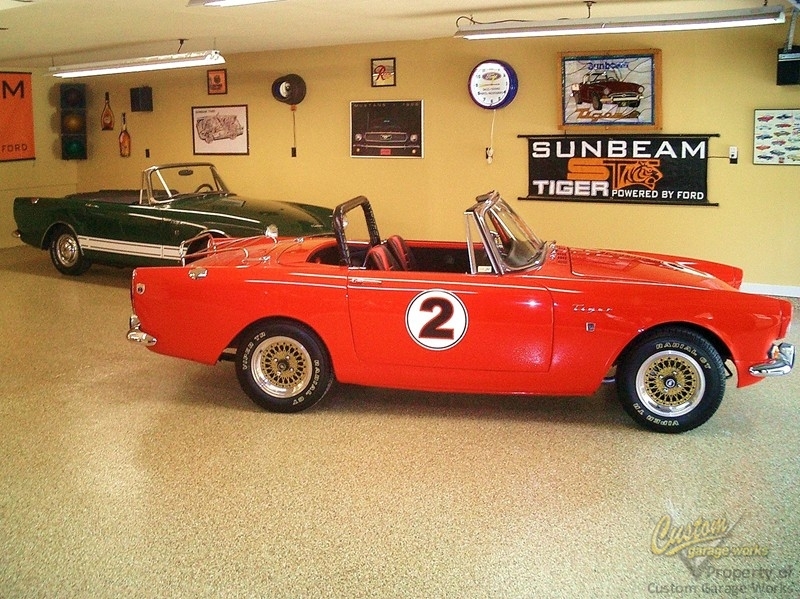 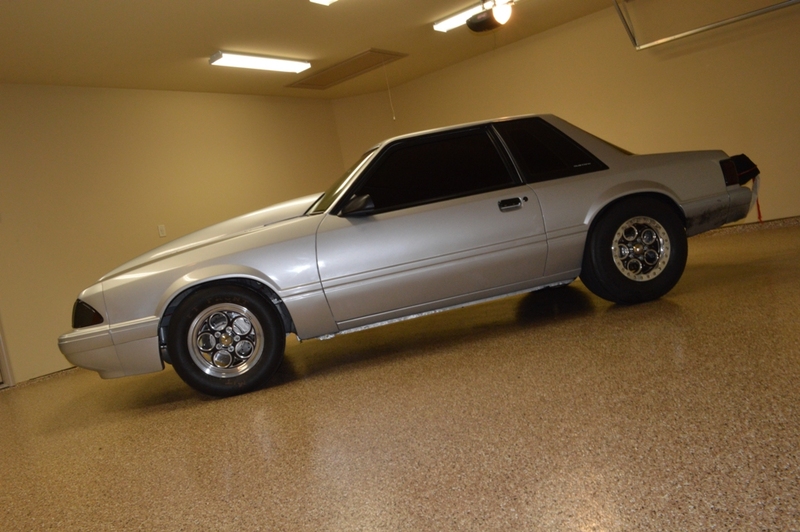 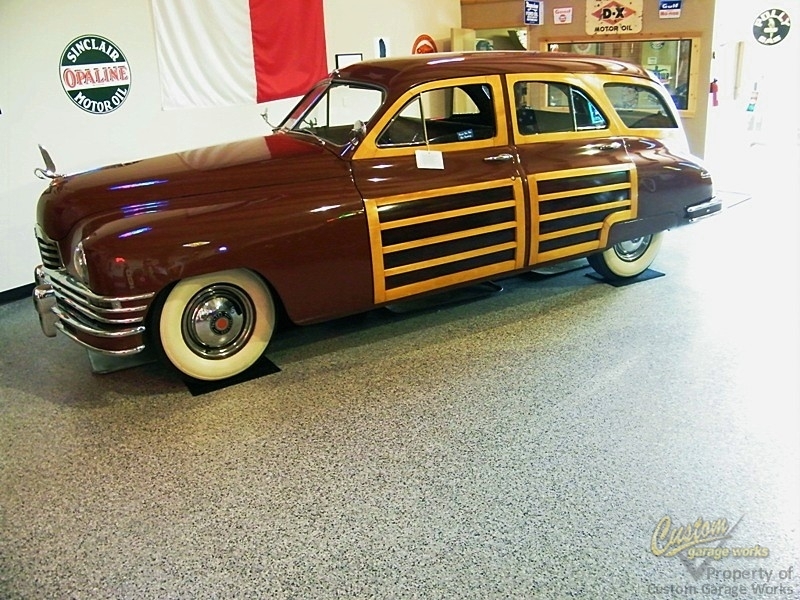 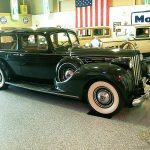 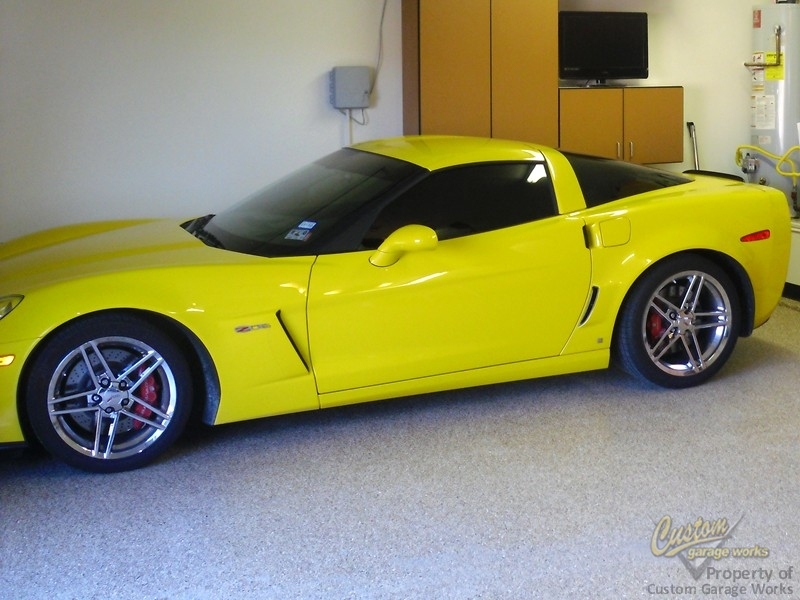 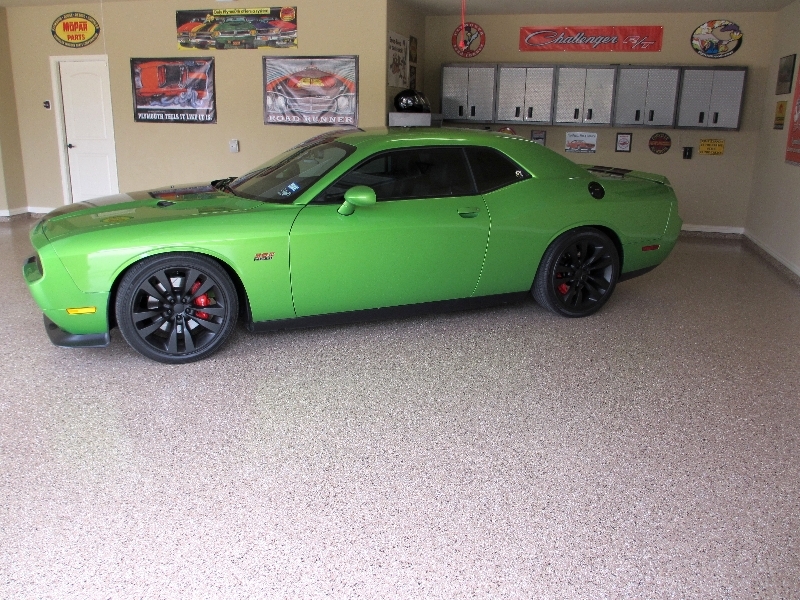 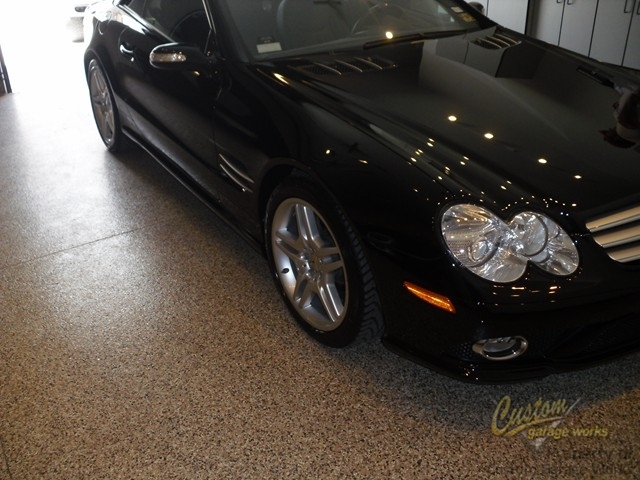 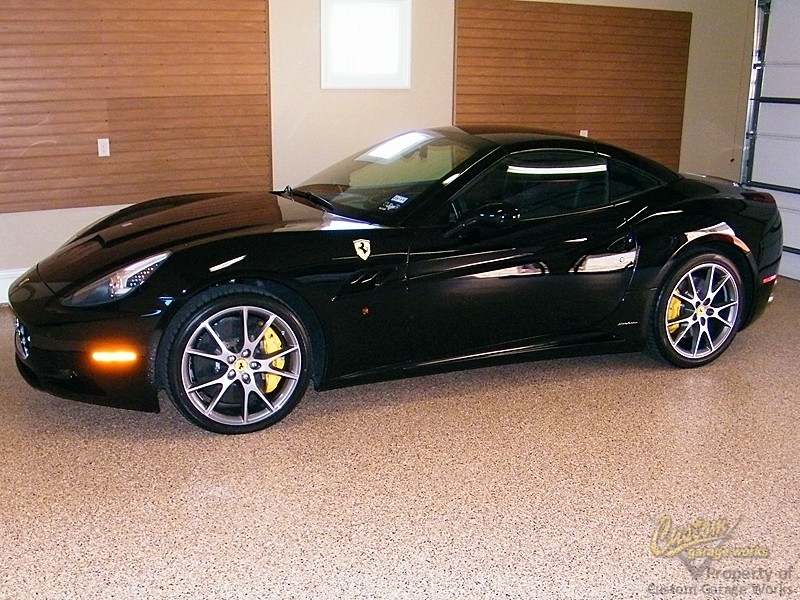 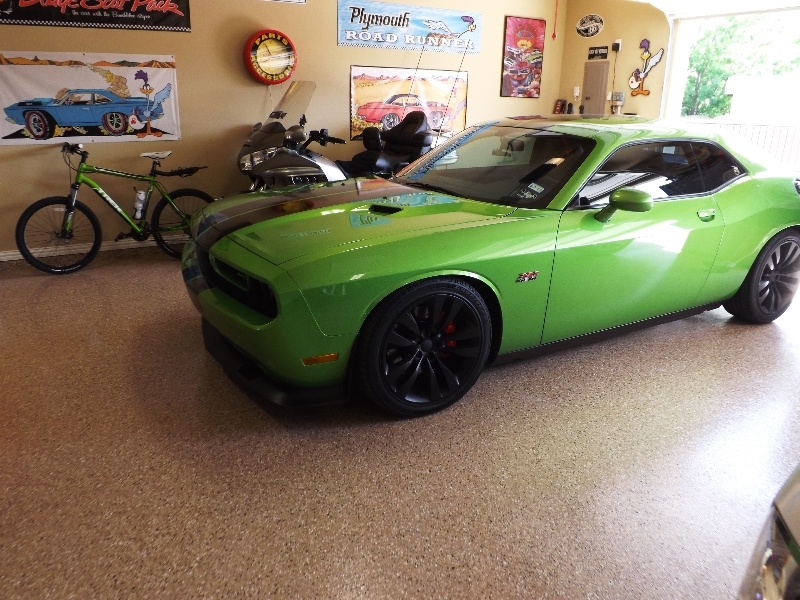 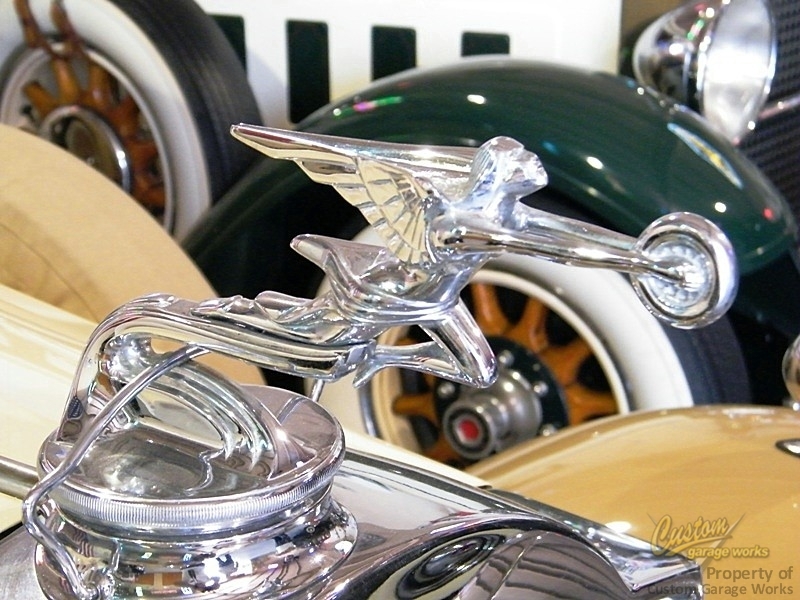 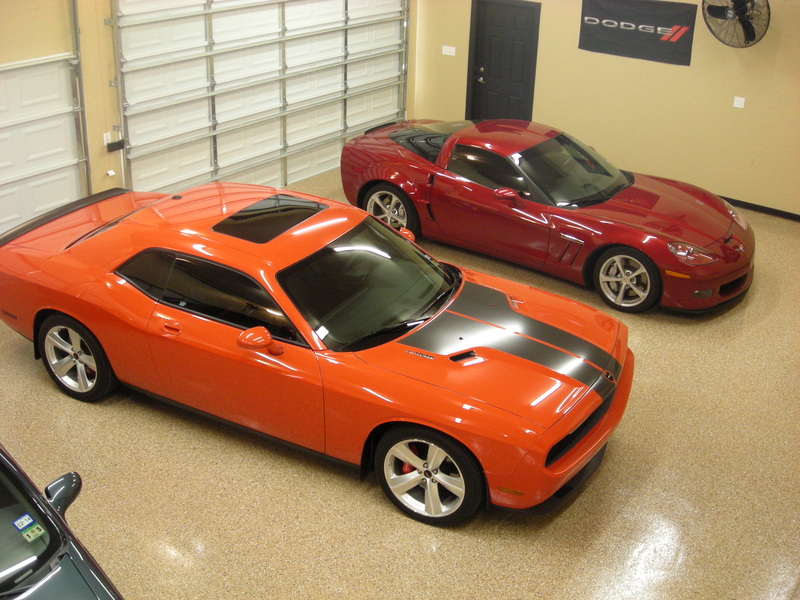 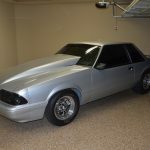 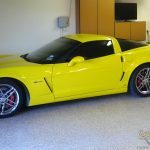 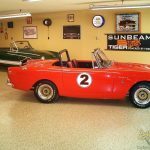 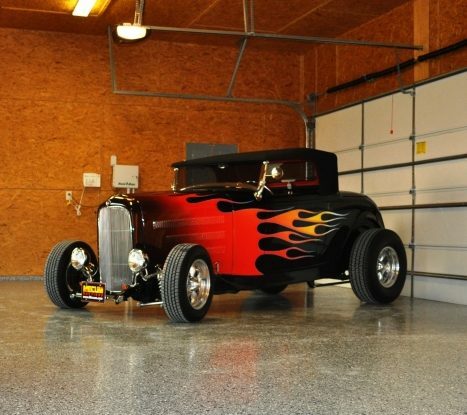 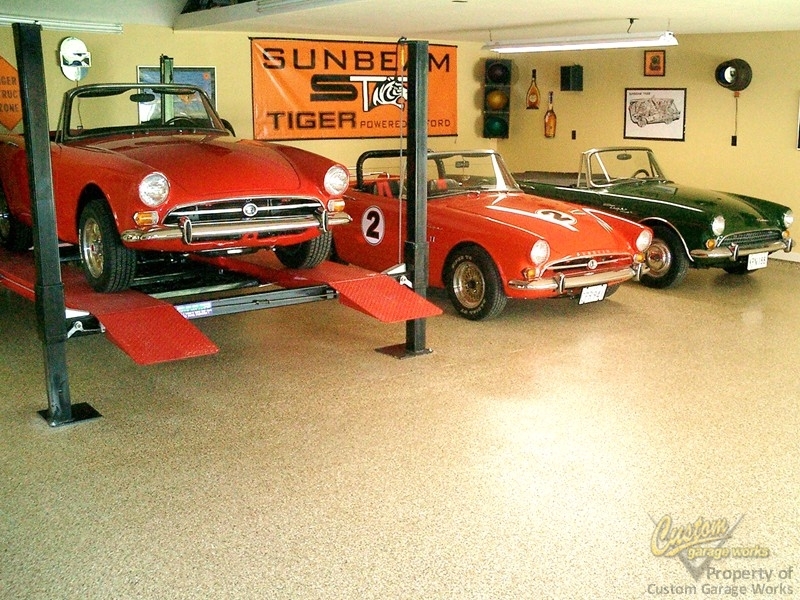 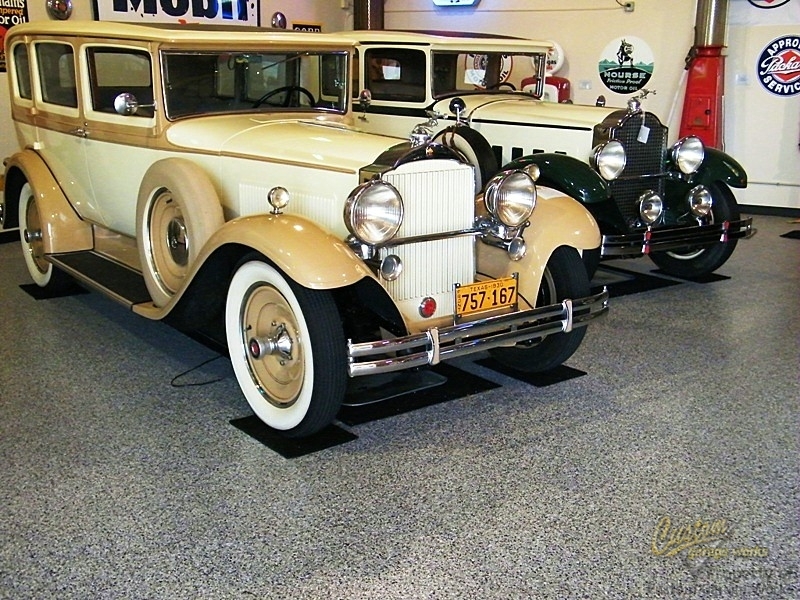 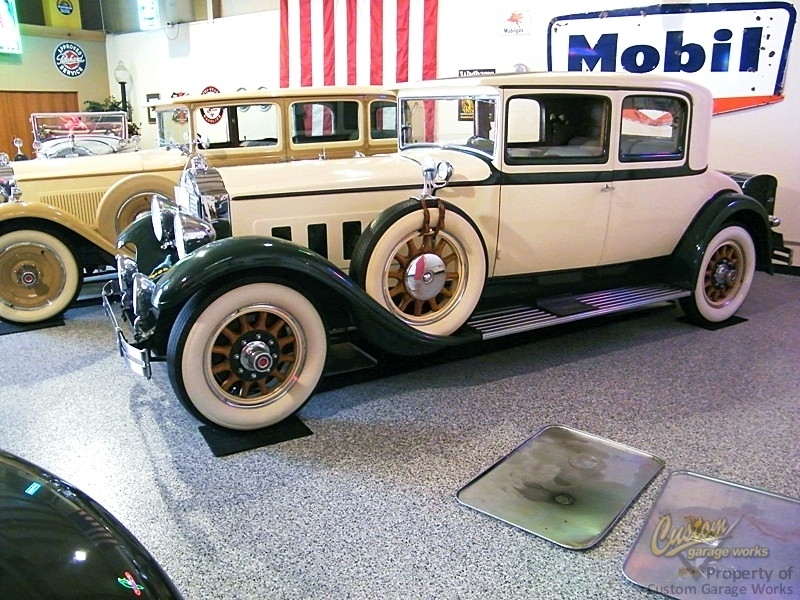 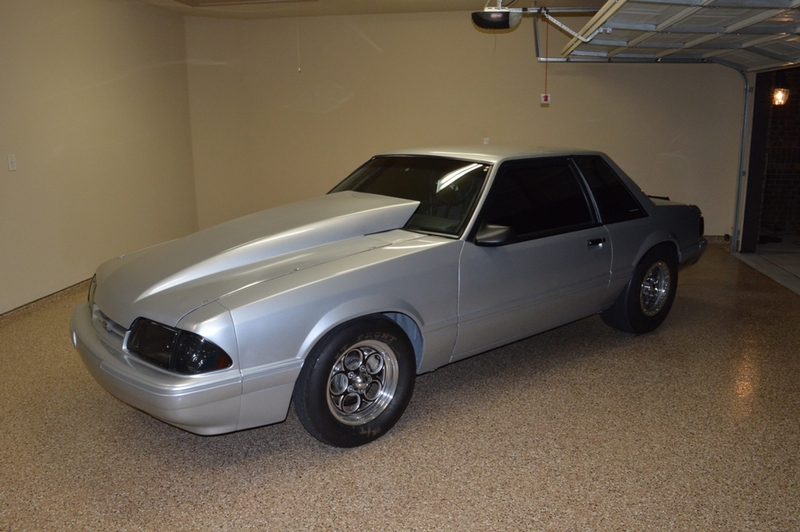 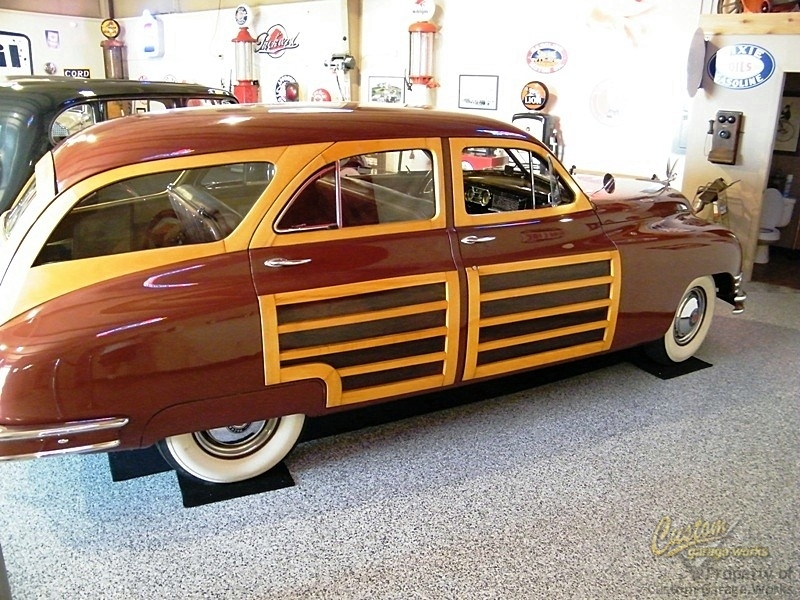 Below are some of the gorgeous cars that get stored in our custom garage masterpieces! 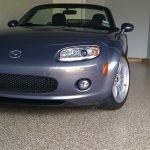 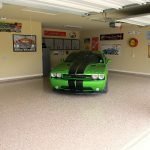 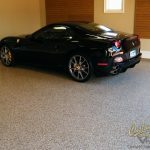 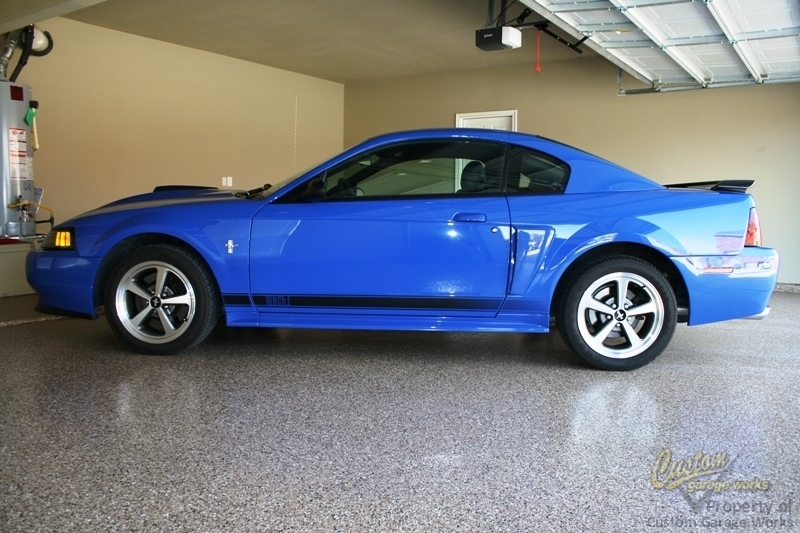 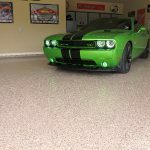 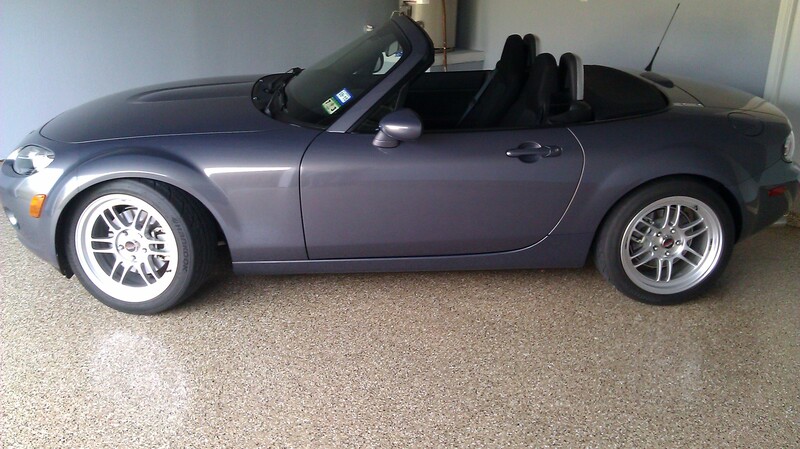 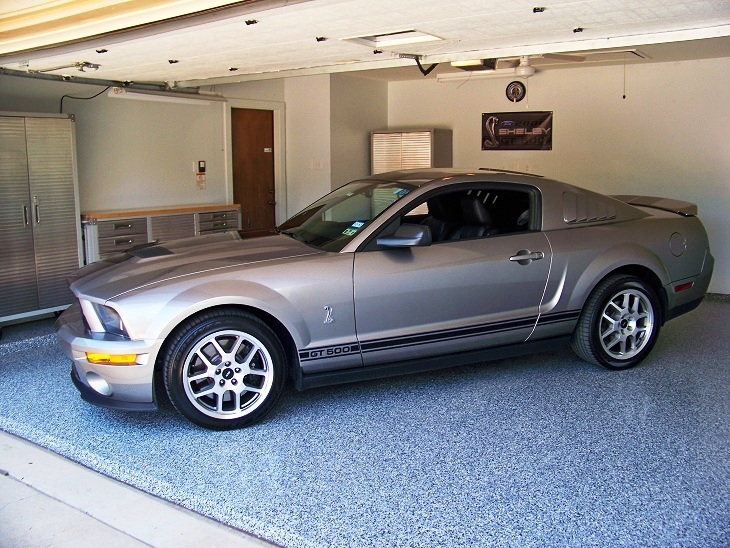 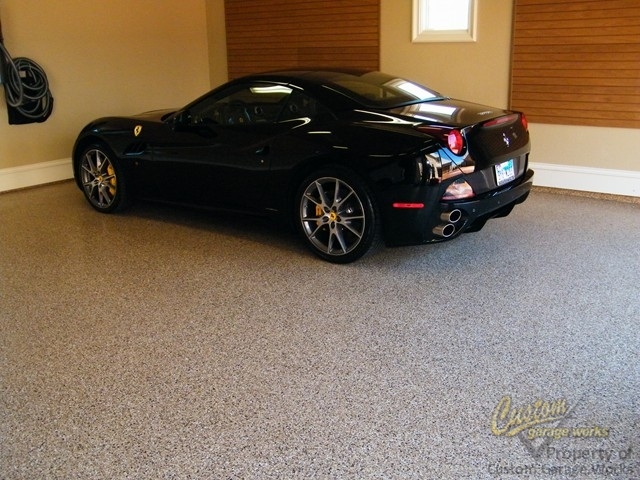 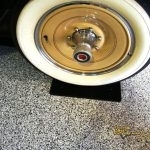 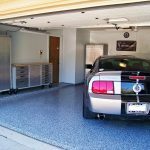 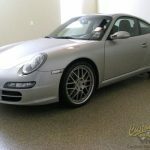 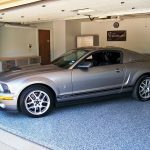 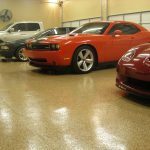 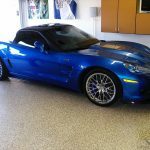 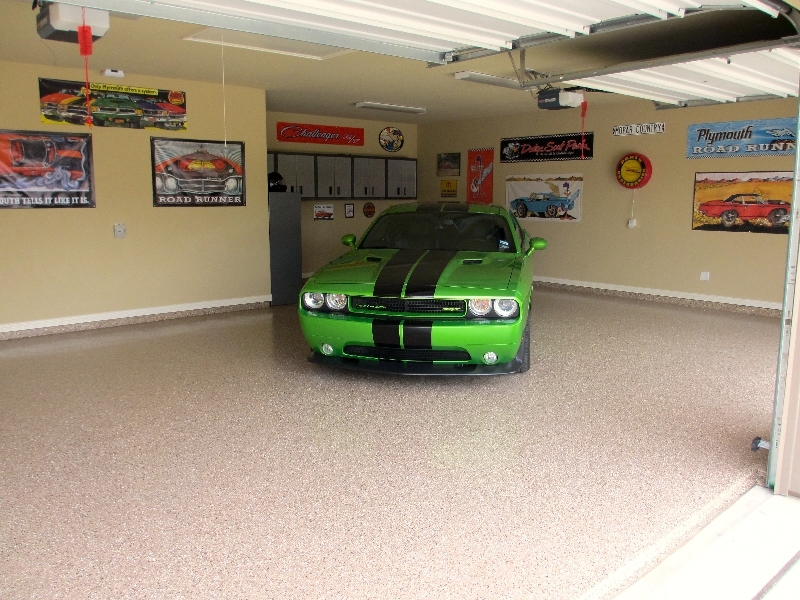 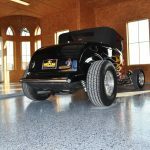 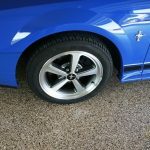 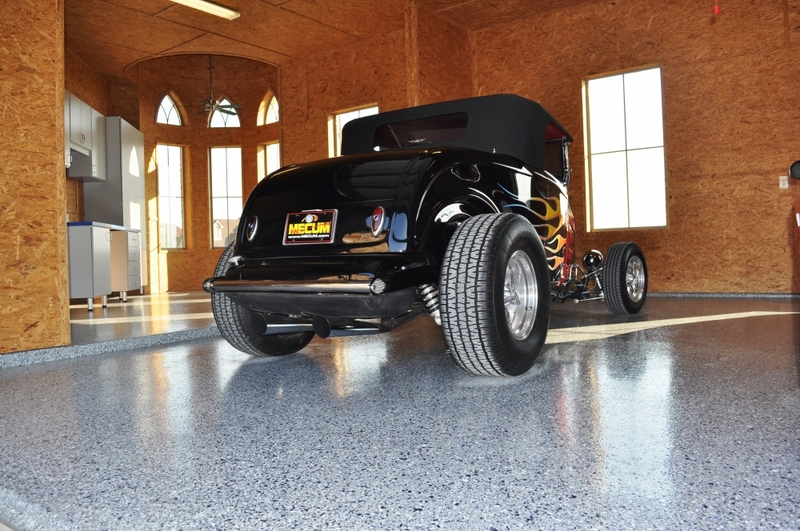 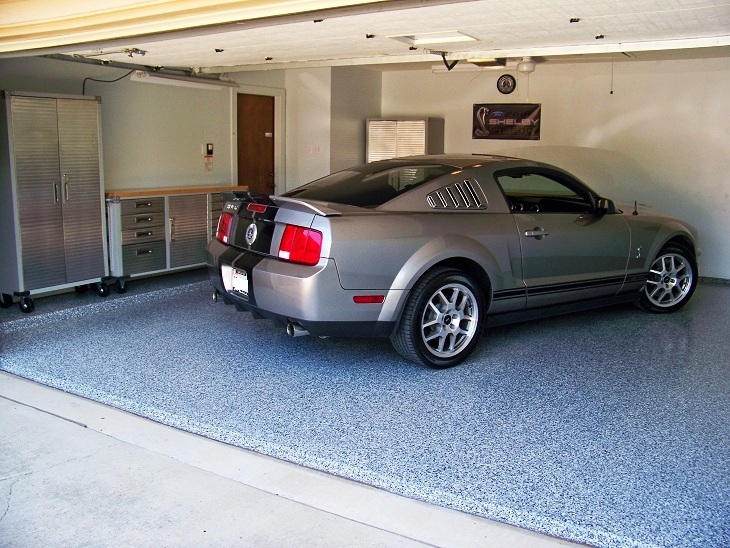 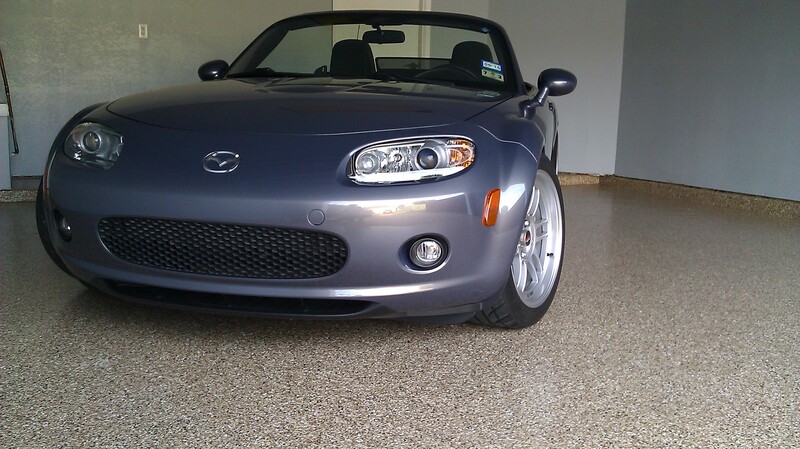 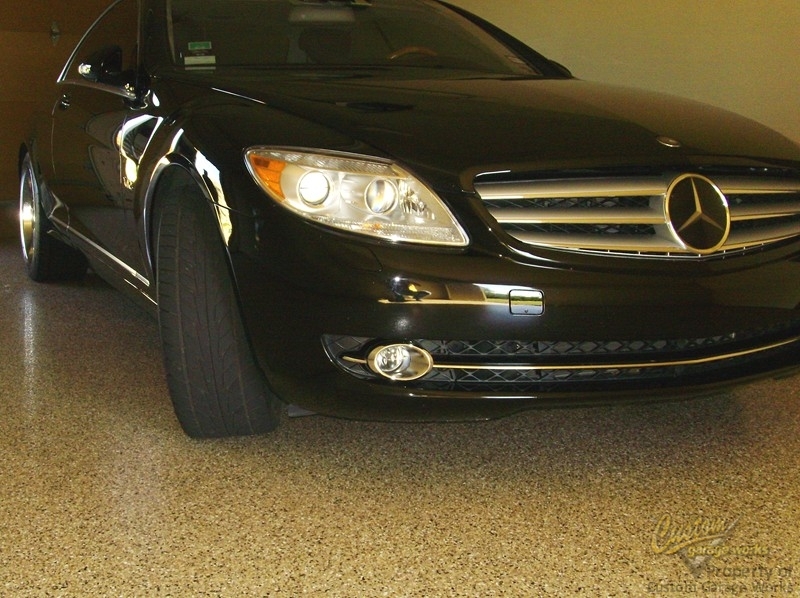 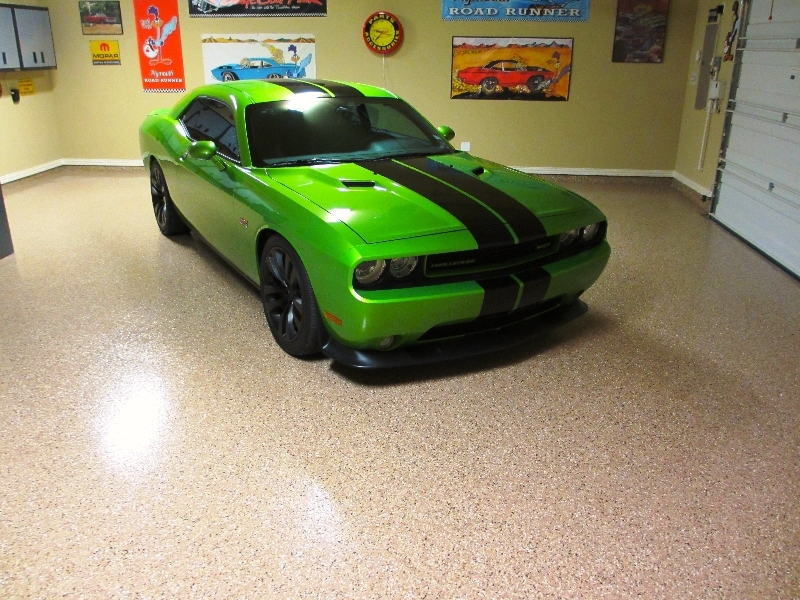 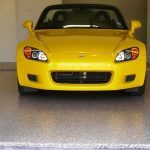 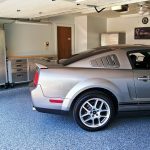 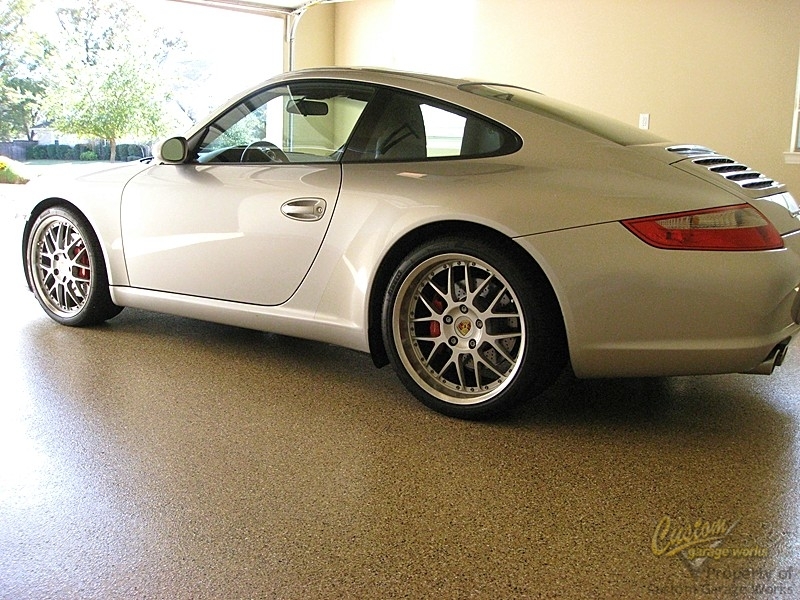 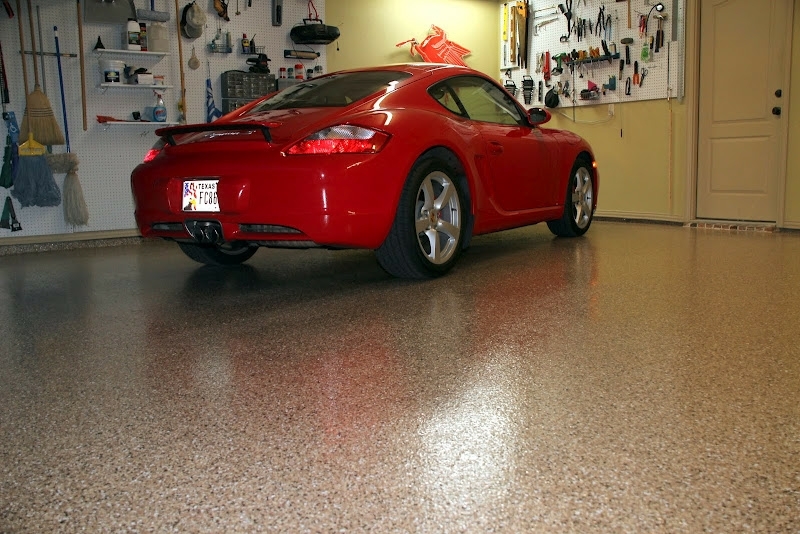 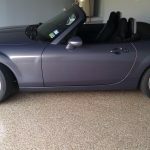 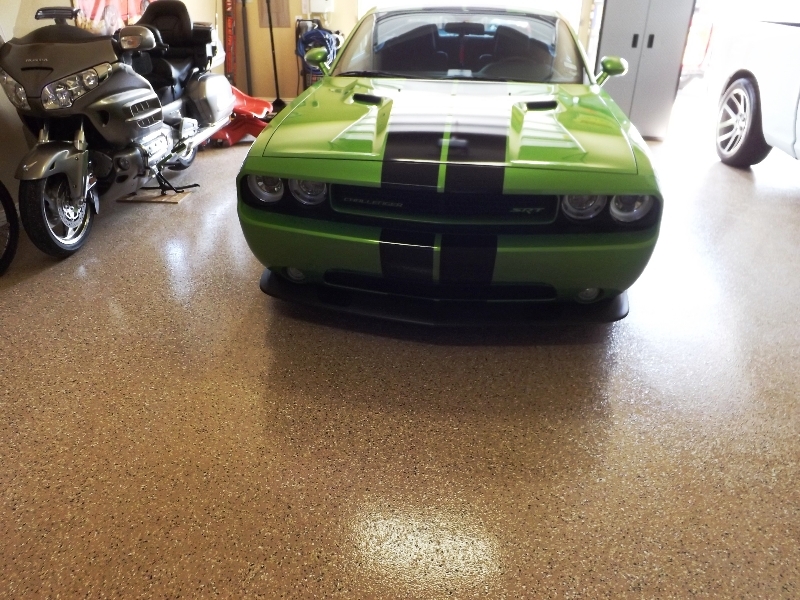 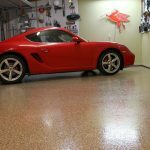 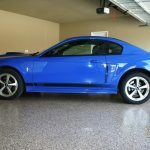 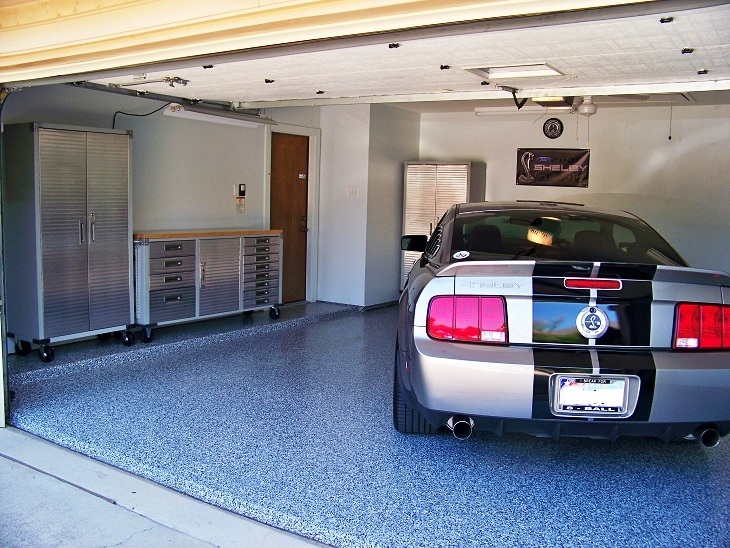 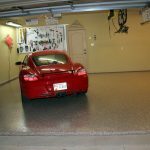 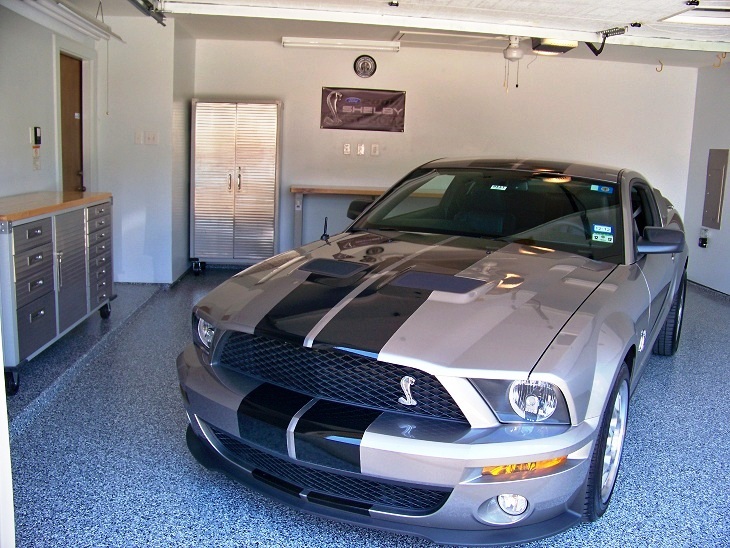 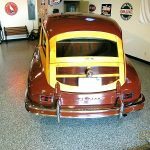 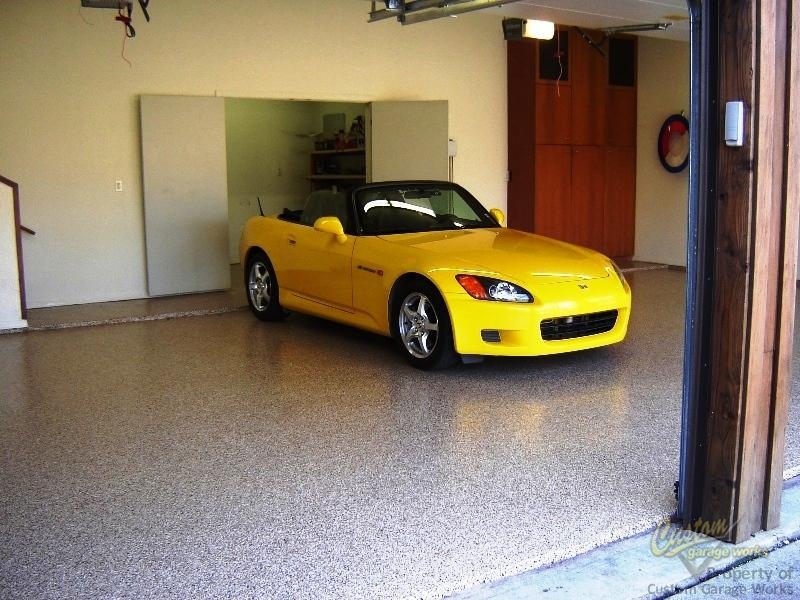 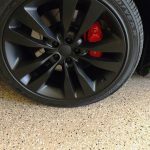 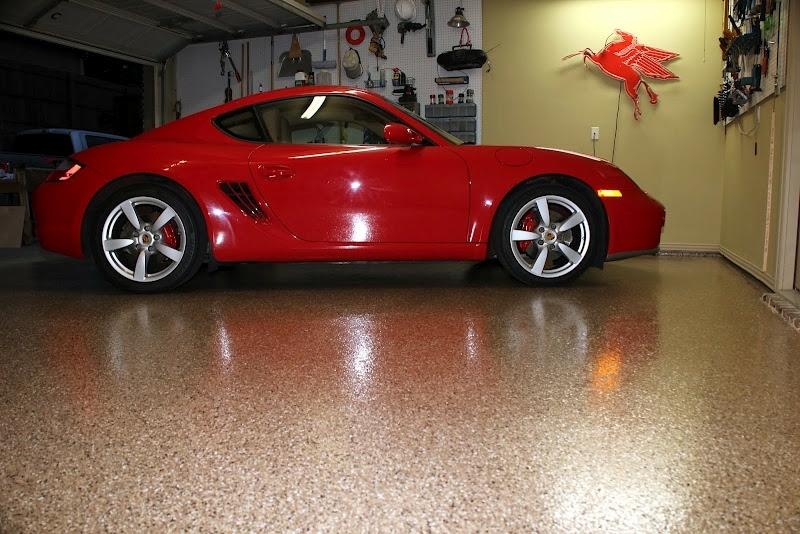 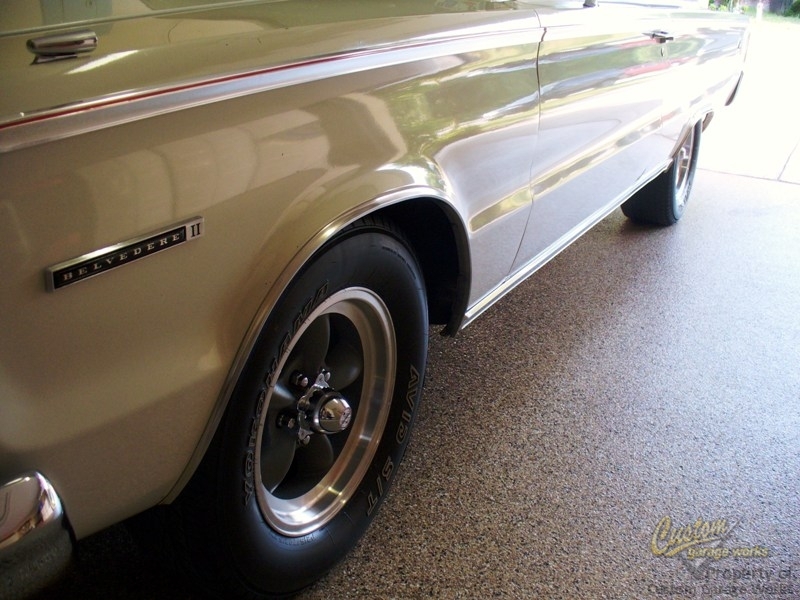 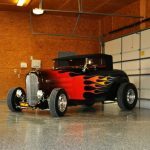 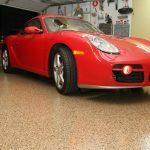 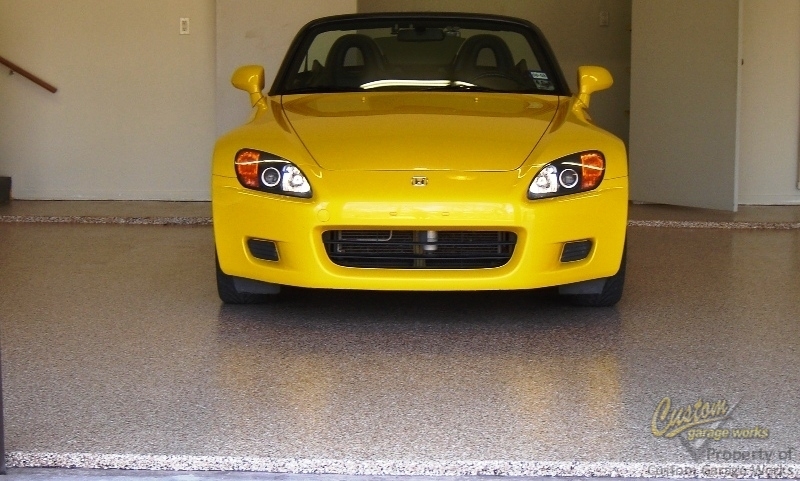 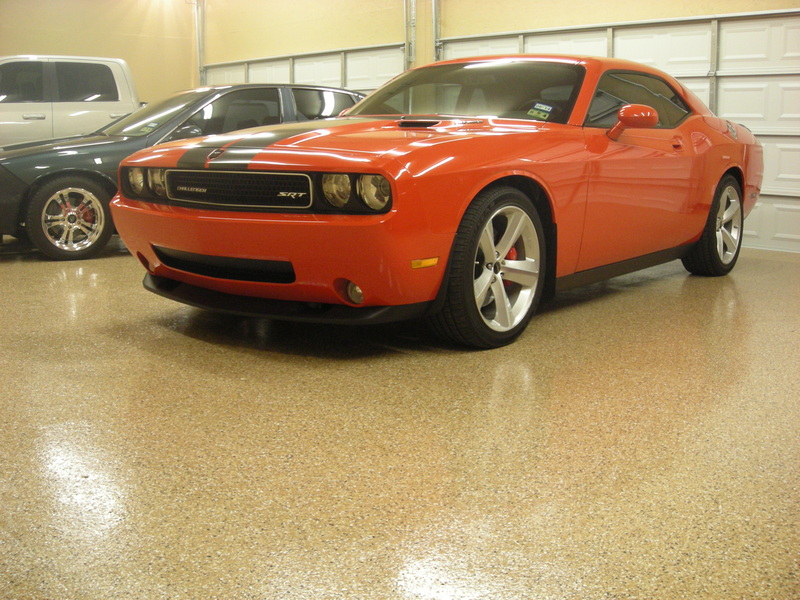 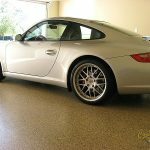 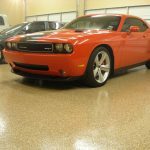 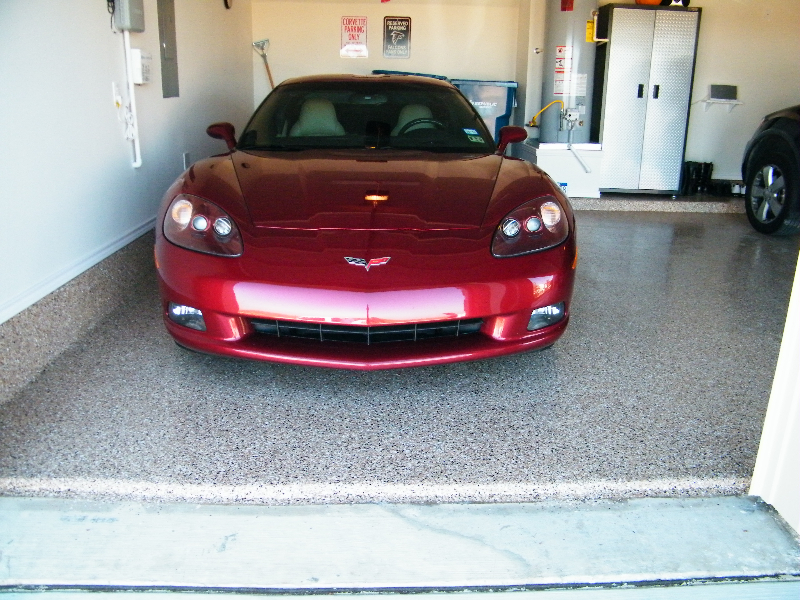 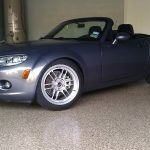 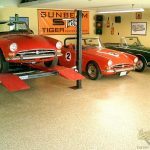 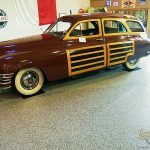 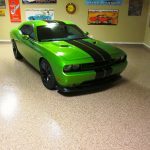 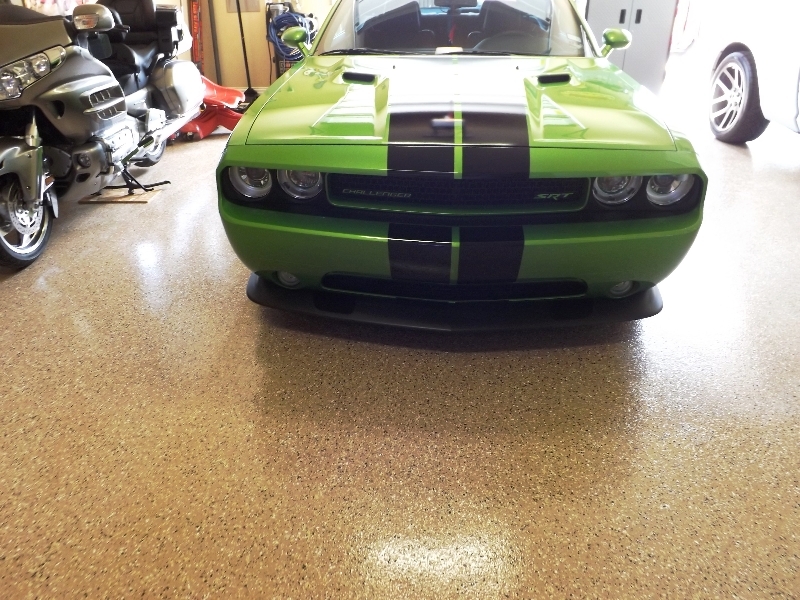 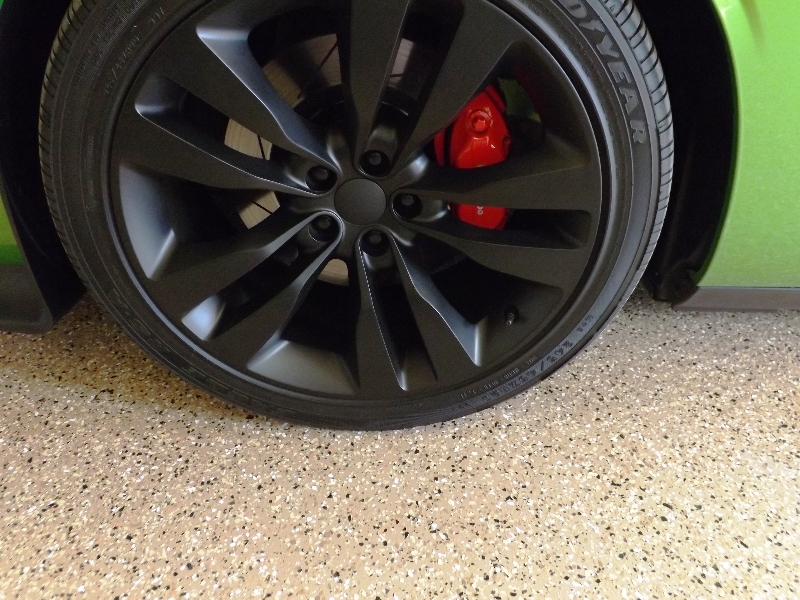 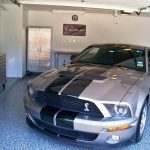 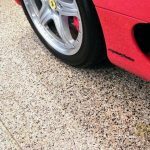 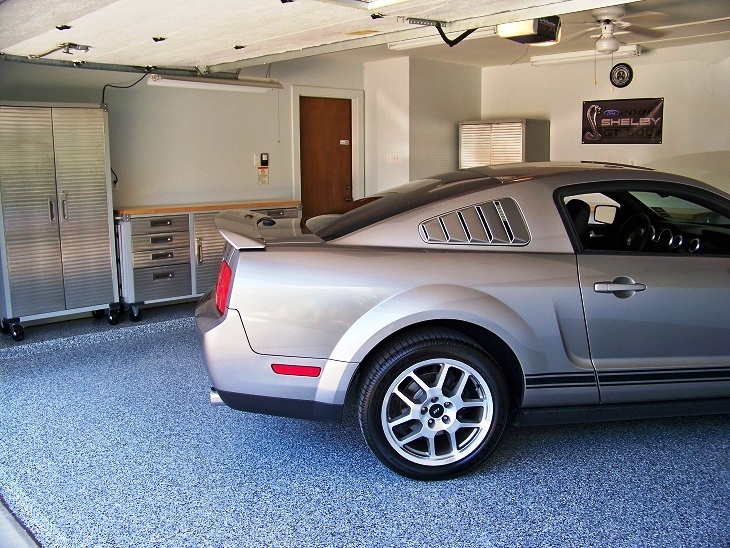 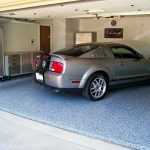 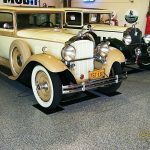 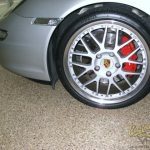 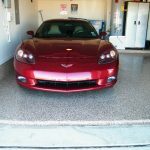 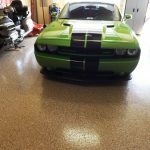 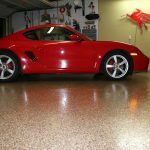 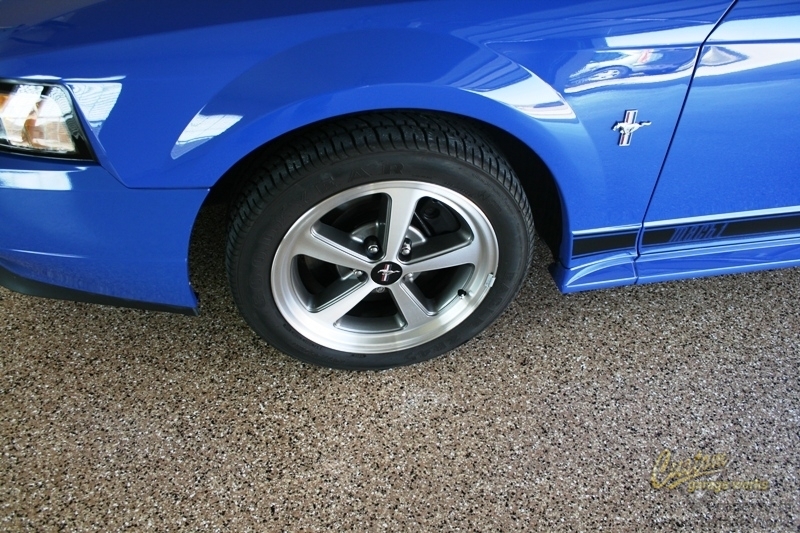 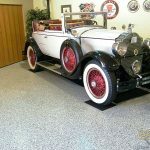 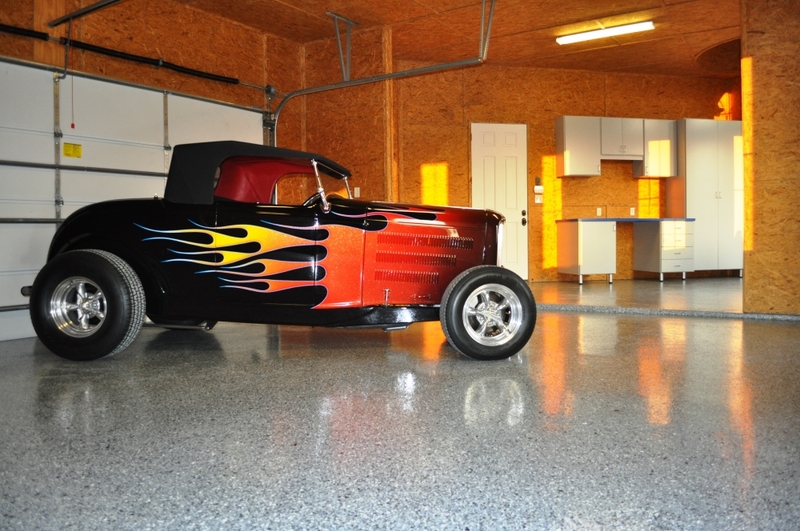 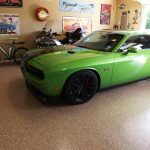 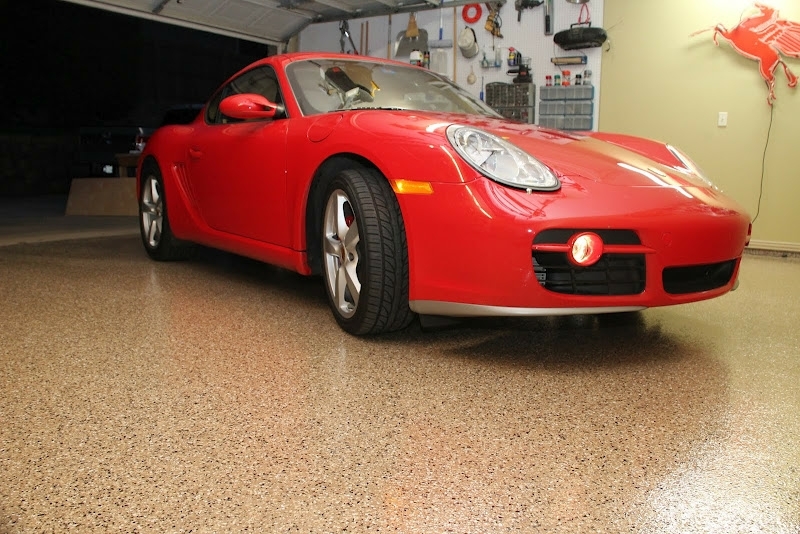 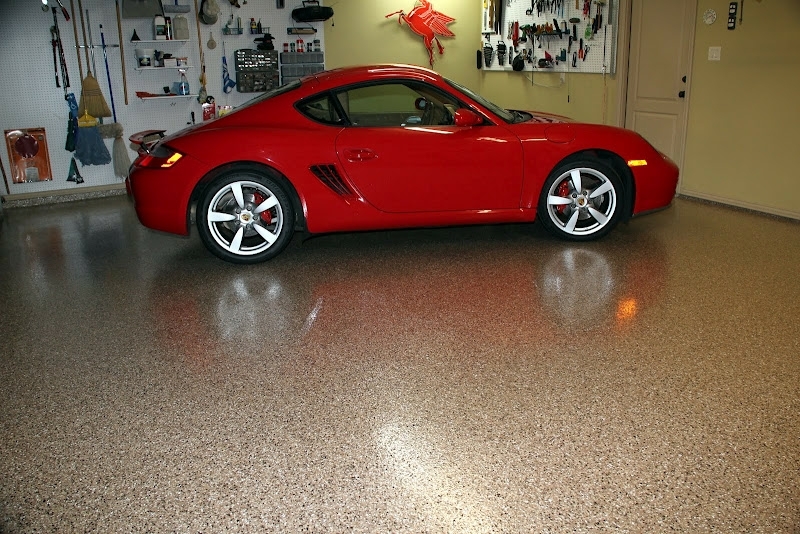 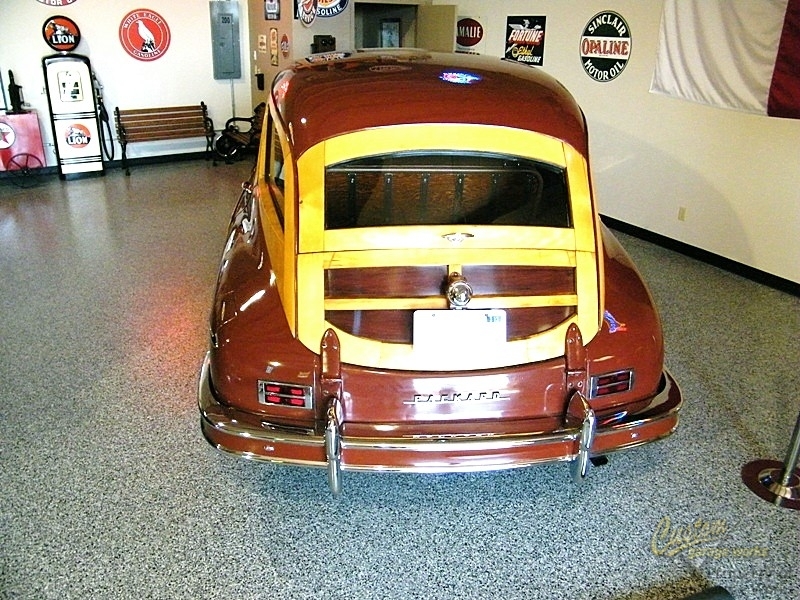 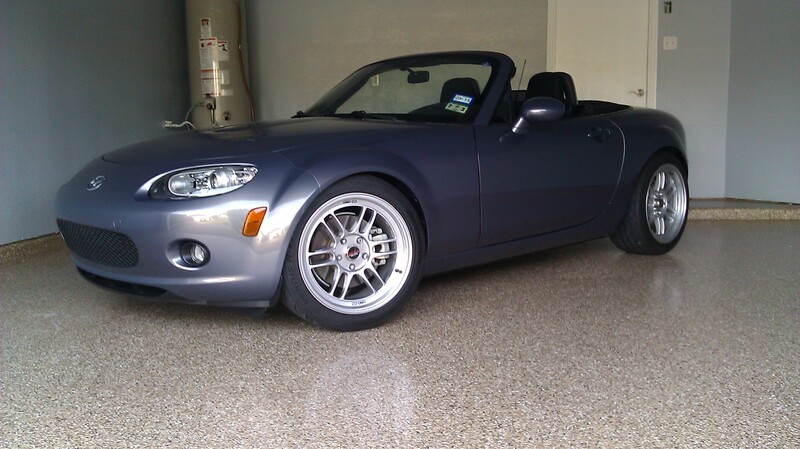 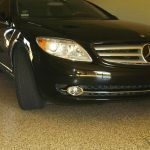 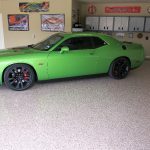 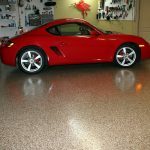 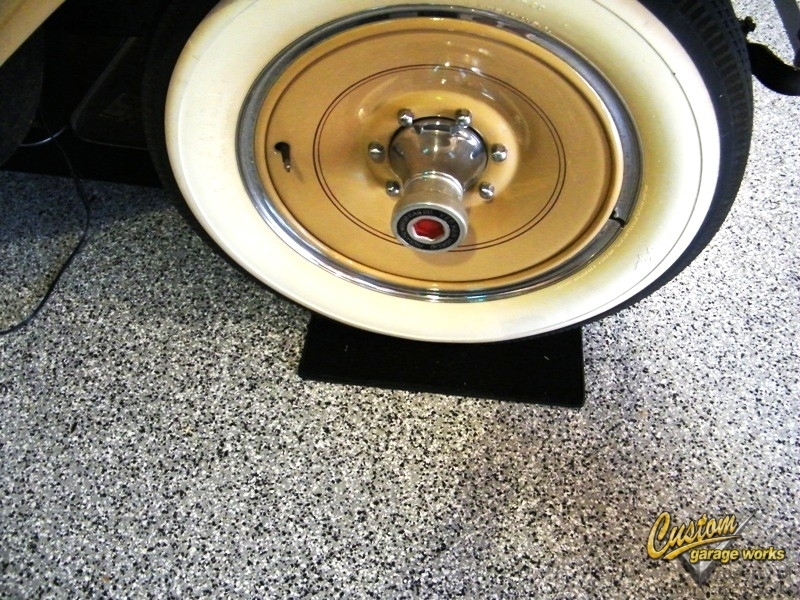 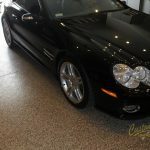 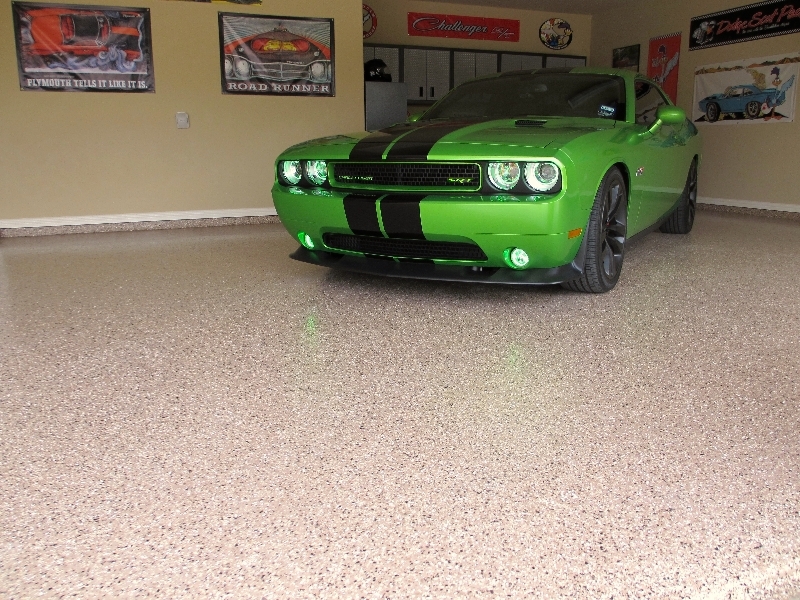 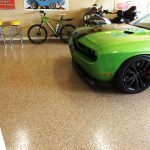 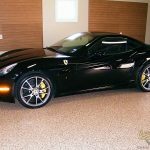 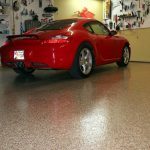 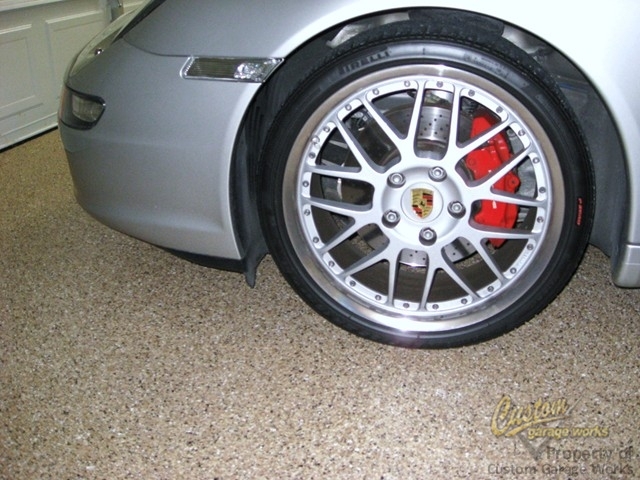 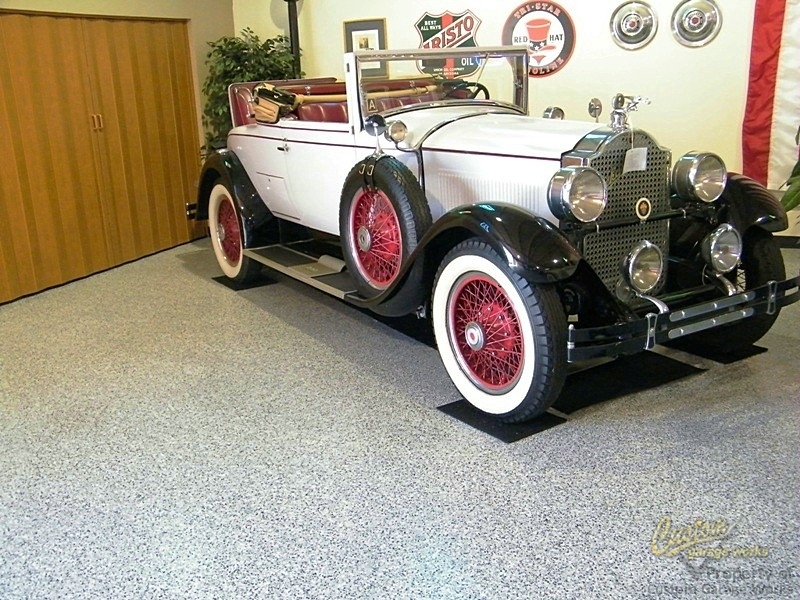 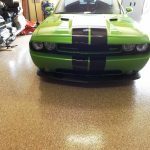 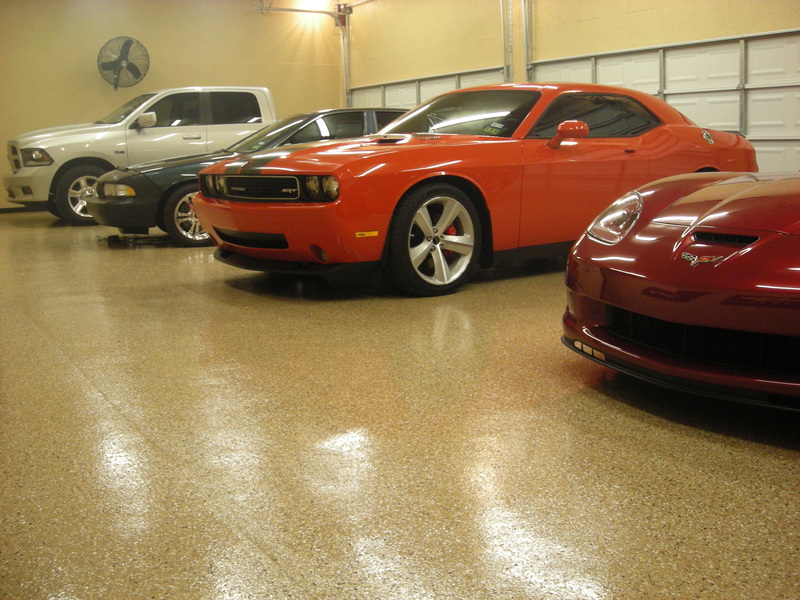 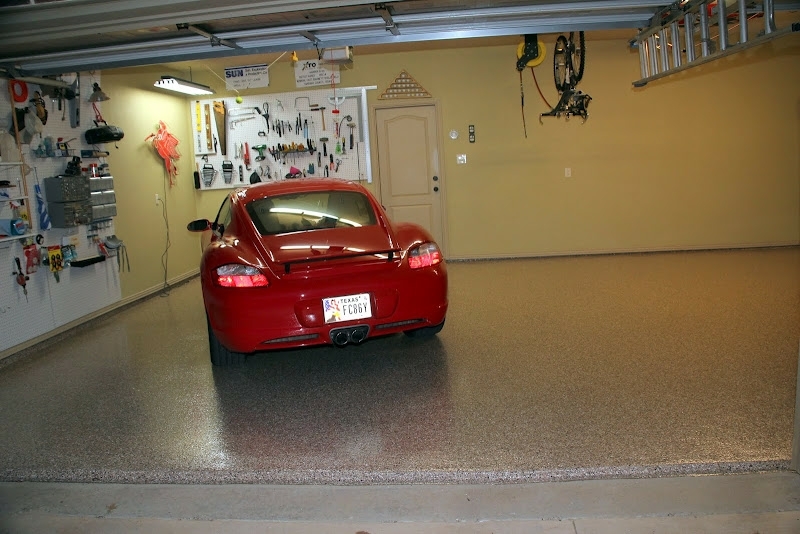 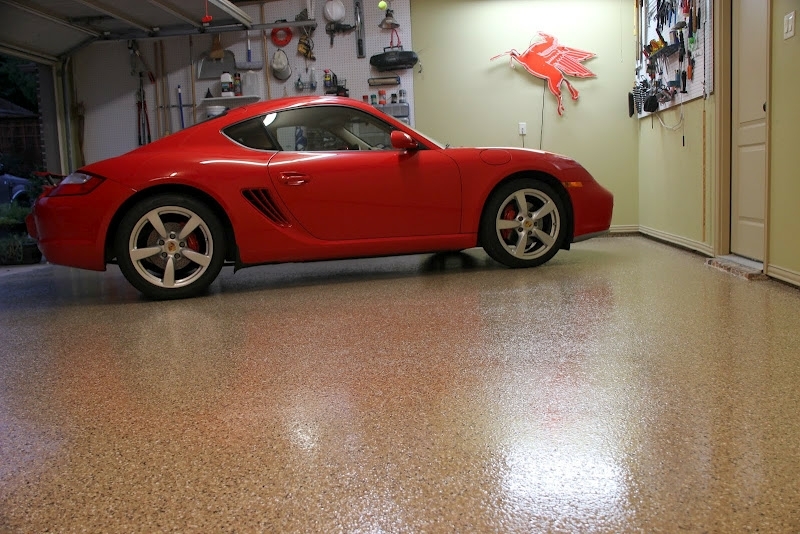 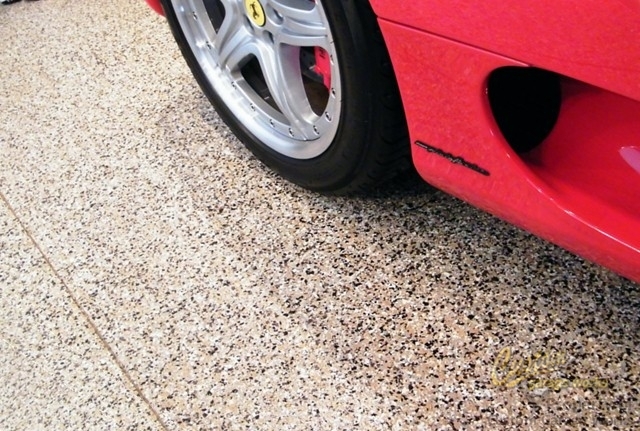 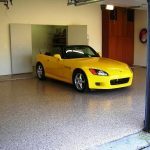 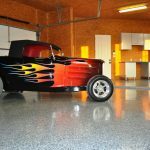 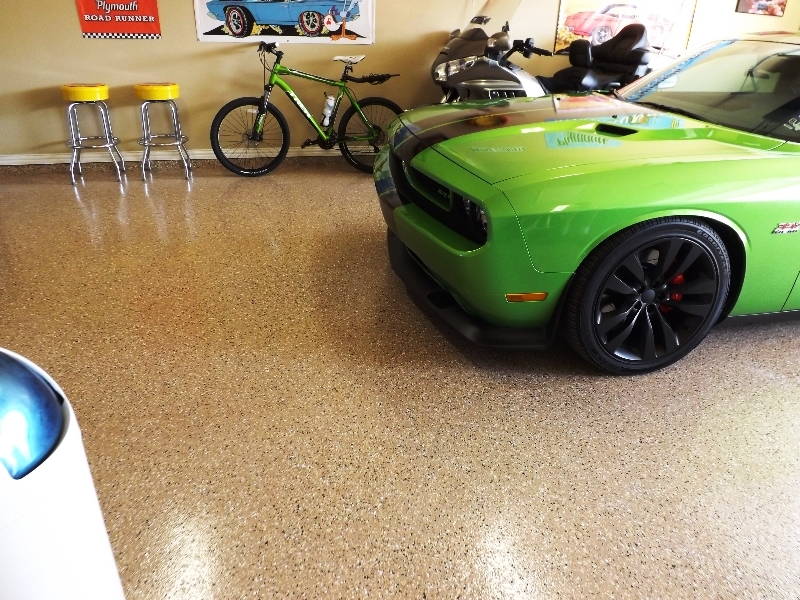 Our Garage Floor Coatings Are almost Indestructible! 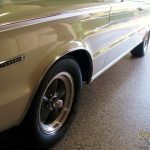 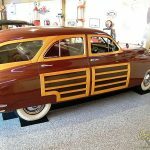 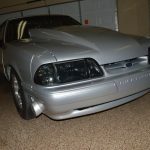 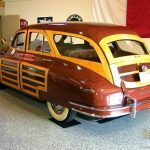 Updated on June 30, 2017 at 5:00 pm by Custom Garage Works.